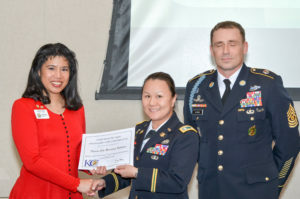 To see all of the Col. Roger H.C. Donlon Patriot Award photos follow this link. 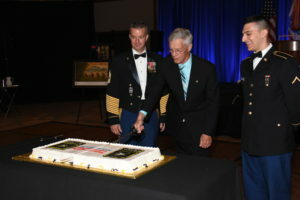 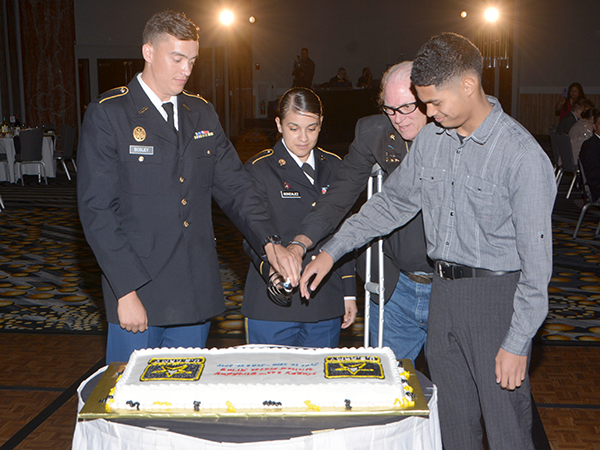 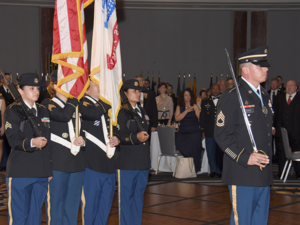 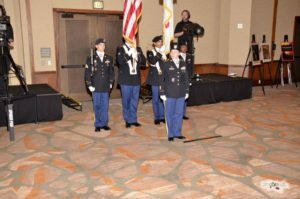 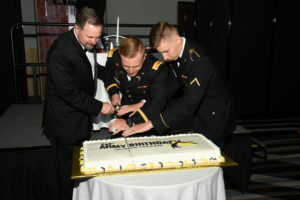 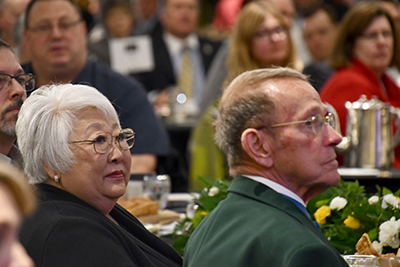 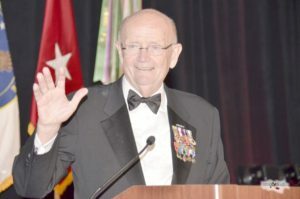 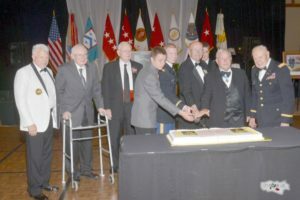 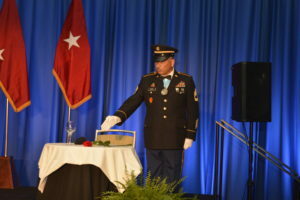 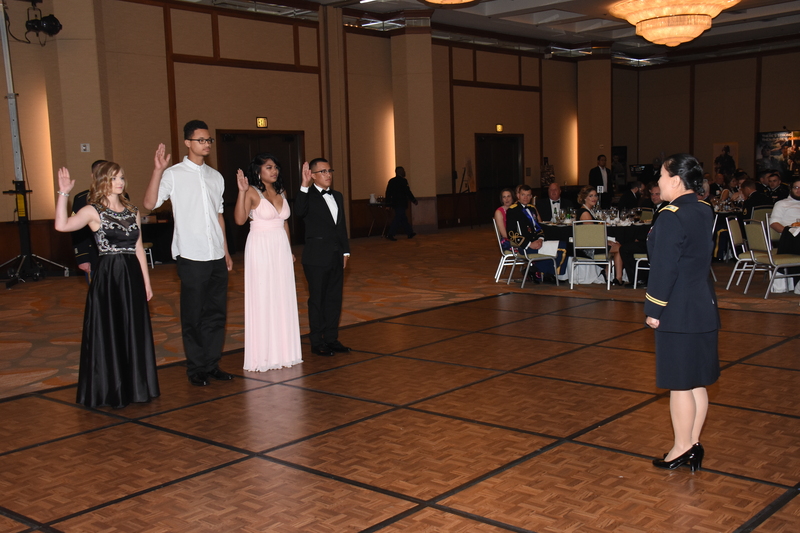 To see all of the KC AUSA Army Birthday Celebration 2018 photos follow this link. To see all of the KC AUSA Army Birthday Celebration 2017 photos follow this link. 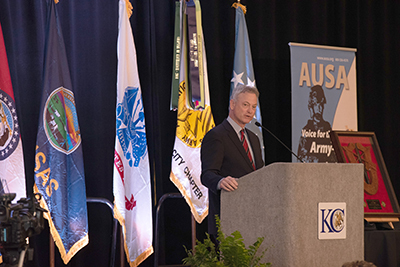 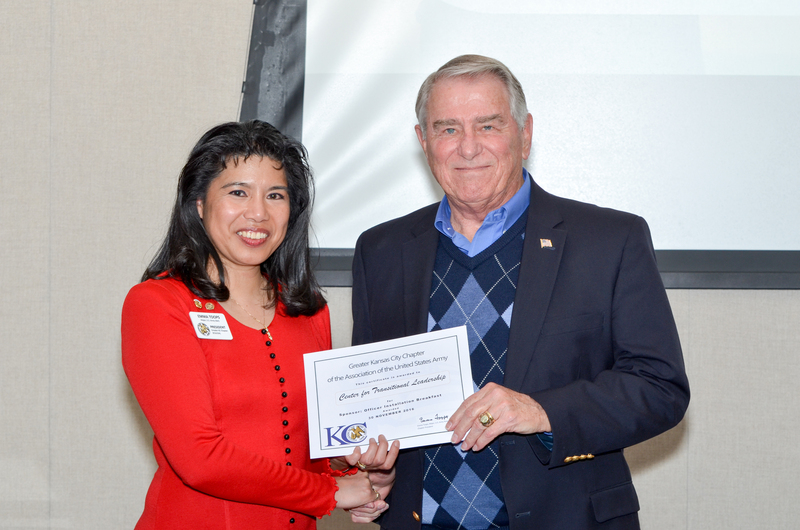 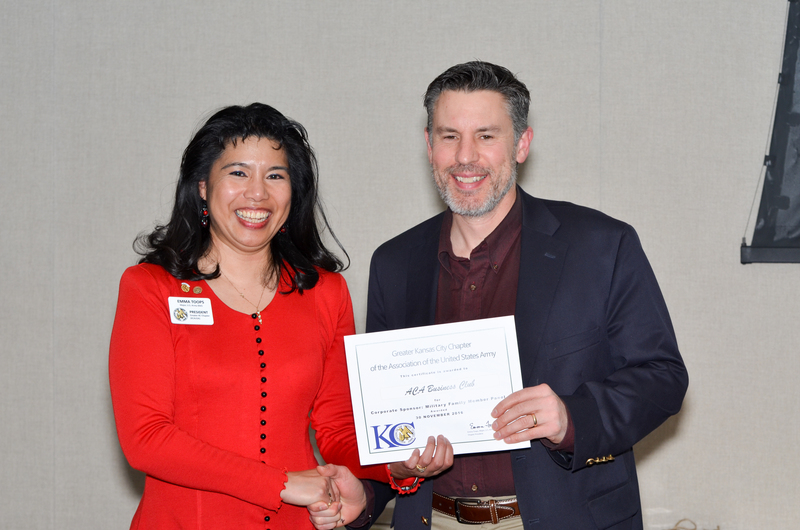 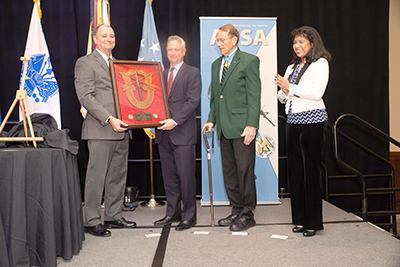 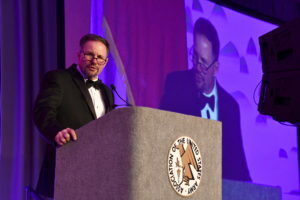 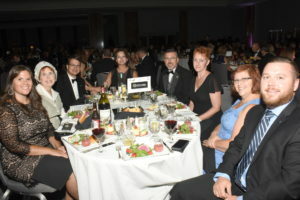 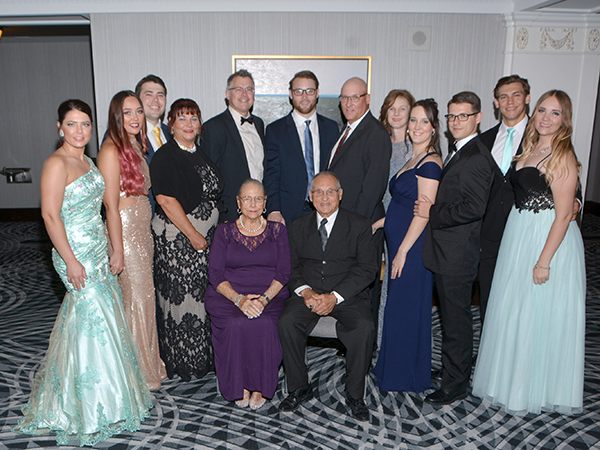 To see all of the 2016 KC AUSA Awards and Recognition photos follow this link.